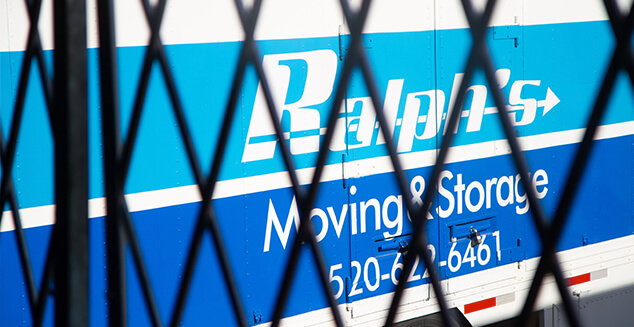 Ralph’s Logistics final mile service operates in the emerging Southern Arizona market with expertise. 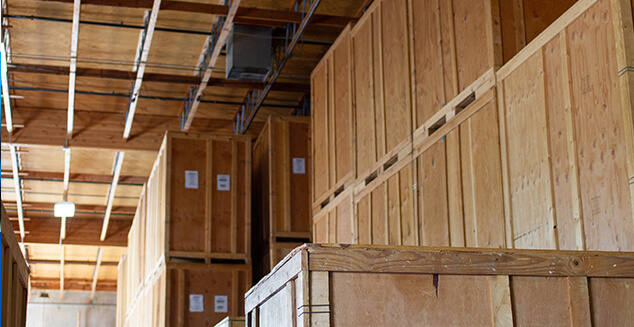 Final Mile specializes in home delivery of non conveyable goods, with services ranging from drop off, product exchange and returns, and white glove services. We use an asset based delivery network in order to serve all your needs and structure each account with the proper attention and care to represent your brand effectively and reduce costs to your bottom line. 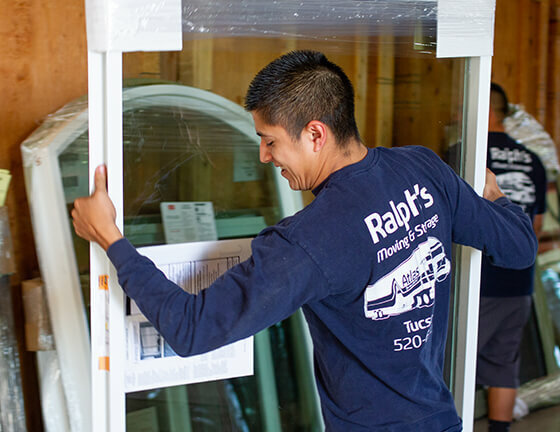 Ralph’s Logistics white glove service ensures that your brand is represented professionally and in a timely manner. Attention to detail, confidentiality and security are covered with our highly trained crew. 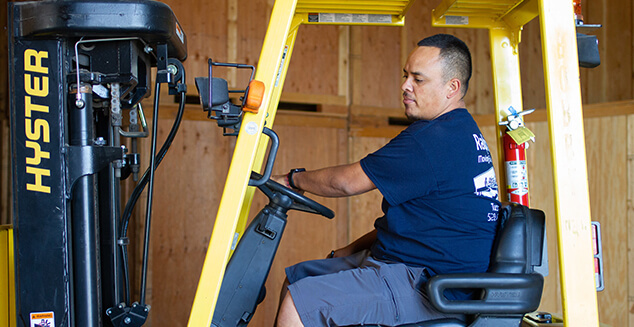 Ralph’s Logistics offers complete, door-to-door service including reverse logistics extending your brand reputation by solidifying your return on investment and longevity with your customers.